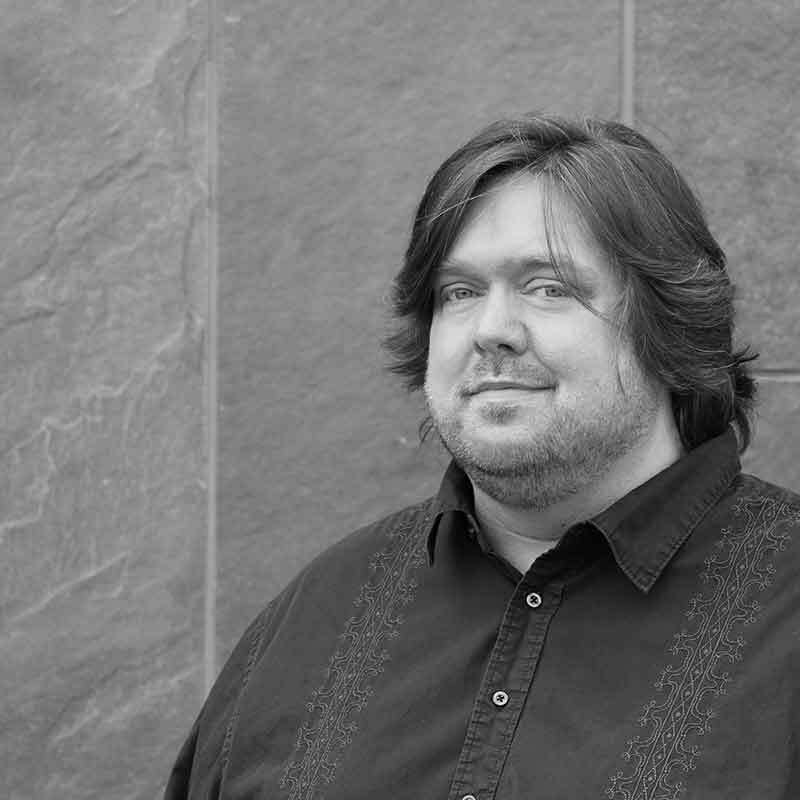 TODD KINSLEY is a Composer and Sound Designer for video games, media, and themed attractions. Todd has been working full-time as a Composer/Sound Designer in games since 2007. He has created original music and sound design for a variety of titles including PC games, web games, mobile games, and casino games. Todd received the honor of being interviewed about his work in video games for the book "Aaron Mark's Complete Guide to Game Audio (3rd edition)", published by CRC Press. Outside of games Todd has worked on a variety of projects. In the area of media, Todd has created complete audio content for multiple YouTube channels/shows. A favorite project in the area of themed attractions was creating original music and sound design for a haunted attraction called "Dark Realms" (which was an annual Halloween-season charity event). Todd began his audio career as a Sound Designer for live theatre. He also spent years working as an A1 Audio Engineer on cruise ships, including a contract mixing main stage live shows on Disney Cruise Line. Todd holds a BFA in audio/video production from Central Michigan University, and he currently works out of his home recording studio in Michigan.